John Burgess explores the distinctive qualities of Christian identity by demonstrating how baptism, the Eucharist, and the Commandments are basic points of orientation for Christians. 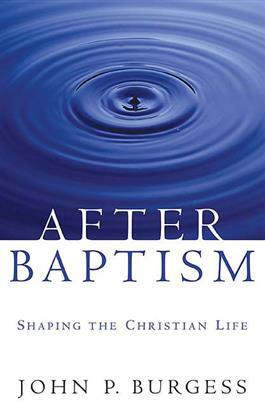 He challenges the church and its members to identify and claim key practices and disciplines of faith to deepen baptismal identity and give the Christian life solid form today. His work ultimately seeks to stimulate pastors, educators, and church leaders to encourage the church to practice ways of life together that will lead to a more faithful living of the Christian faith.